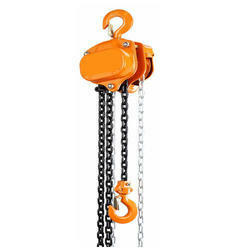 Catering to the requirements of our clients, we are involved in offering Chain Pulley Hoist. Available with us is a wide range of Pulleys, which is available in single and multiple grooves with & without taper lock bushes. 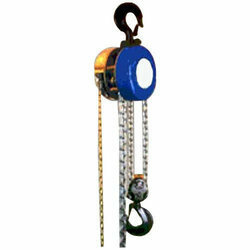 Efficient use of cast iron in manufacturing process has made Pulleys durable and wear & tear resistant.